Yes, our world’s changing rapidly; and with it your career opportunities. 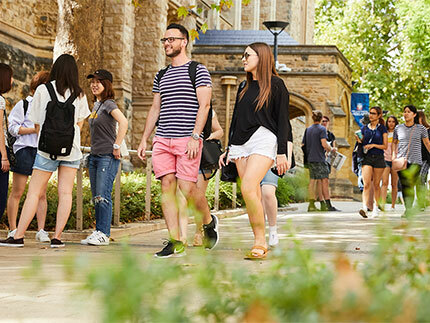 Our world-class University of Adelaide is uniquely placed to provide you with a quality education experience to adapt and thrive. Apply today, to see where your talents take you. Already know what you want to study? 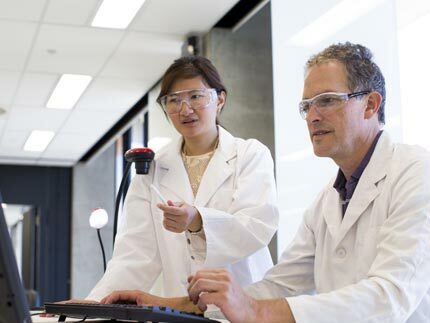 Search Degree Finder for all Adelaide undergraduate, postgraduate coursework and postgraduate research degrees, subjects and study areas. If your ATAR results are no more than 2 years old, you can use this to gain university entry. Are you currently studying at another university and wanting to transfer to Adelaide? There are three easy steps. 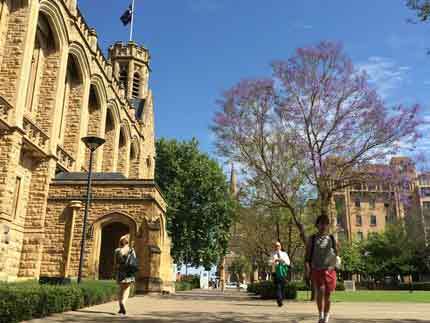 A two-hour, multiple choice test designed to assess a range of skills and knowledge needed to study at Adelaide. A free, one year program to help you become prepared for university life. Have you successfully completed a foundation or pathway program at another university? Based on your results, you could be eligible to use these to study at Adelaide. 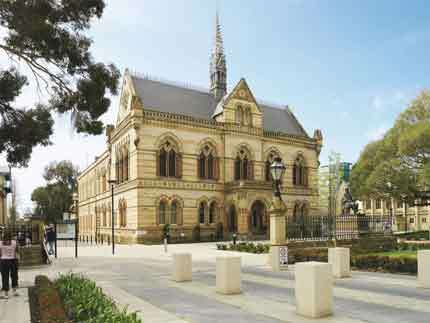 There is a selection of pathways available to gain access into Adelaide. Have you completed a TAFE or VET qualification at a certificate IV or higher? Have you deferred your studies and would like to enrol or would you like to change the degree you have deferred? Have some questions? Whatever they are, just ask. Our advisors are here to answer your questions.